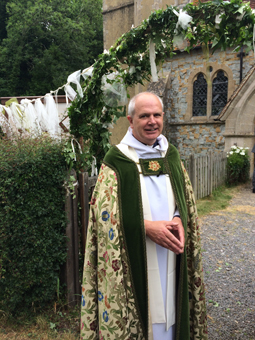 To get married at Burstow, Horne or Outwood church, as at any Church of England church, you need what is called a qualifying connection to that church. These include living in the parish or your parents or grandparents having been married in the church. To see the full list of qualifying connections, visit https://www.yourchurchwedding.org/article/finding-a-church/ and to find out which parish you live in, click here.